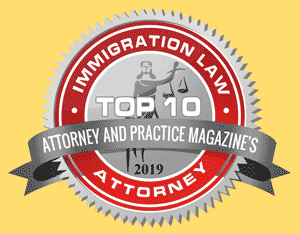 Most people gain lawful permanent residence in the United States through a family connection. Note: The spouse of a US Citizen or the unmarried son or daughter (under the age of 21) of a US Citizen do not fall within the above categories since an immigrant visa should be immediately available under such circumstances. We can help f you are planning to petition for your relative to join you in the American Dream, or if you would like your spouse or your children to come live with you in the US permanently. Let us help you reunite with your family in the quickest way possible.